Meurig Bowen is currently Artistic Director of the Cheltenham Music Festival. The son of a Welsh tenor, he is steeped in music. Educated in London at William Ellis School, he graduated in music at King's College, Cambridge, where he was a choral scholar. As a viola player he had been a member of the London Schools Symphony Orchestra and learnt to play the piano to reach Grade 8. When time allows he continues to sing as a counter tenor in the choirs of Gloucester and Tewkesbury Cathedrals. After graduation, Meurig managed The Hilliard Ensemble in London before moving to Sydney in 1995 to be Artistic Administrator of the Australian Chamber Orchestra. In 2001, he returned to the UK as Director of the Lichfield Festival, subsequently becoming head of programming at the Aldeburgh Festival/Snape Proms, before taking up his present post at Cheltenham in 2007, where he succeeded Martyn Brabbins. Meurig is also a well-known music journalist and commentator who regularly writes for the national press. 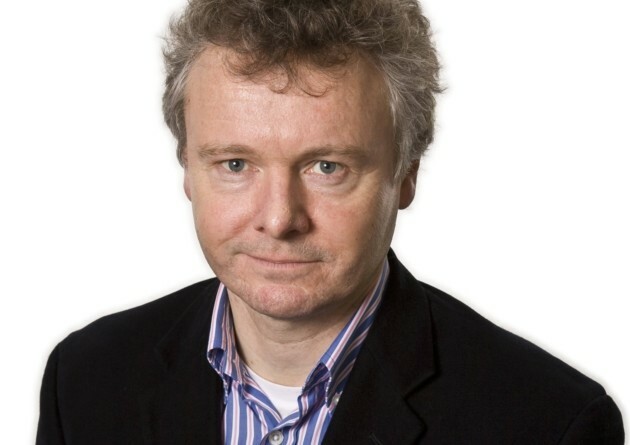 He has written and presented a number of radio programmes for ABC Classic FM in Australia and BBC Radio 3. 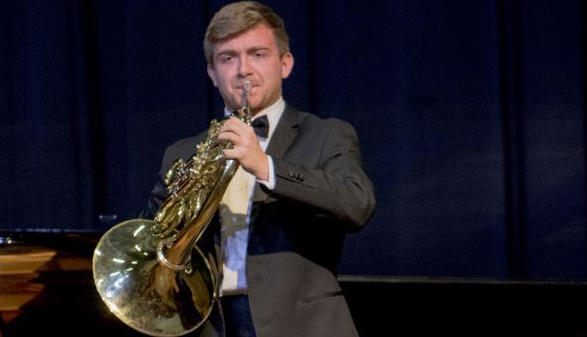 A widely experienced Adjudicator, he has been on the jury for both the BBC Young Musician of the Year Competition and for the Royal Philharmonic Society Awards. He is also a Trustee of the elite choir Ex Cathedra and the Holst Birthplace Museum. 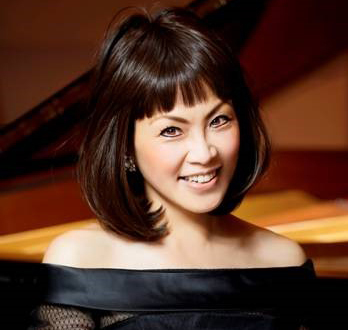 Noriko Ogawa is an internationally acclaimed pianist and a past winner of the Leeds International Piano Competition. She has played with all the major orchestras across the globe including here in the UK with the BBC Symphony Orchestra and the BBC Concert Orchestra; her playing including appearances at the Proms. Her long-term association with BIS Records has become legendary with her complete series of acclaimed Debussy recordings. She has shown tremendous enthusiasm for new modern classical compositions commissioning, then playing world premières of works by Richard Dubugnon, Takemitsu, Graham Fitkin, Yoshihiro Kanno and Dai Fujikura. Additionally, ‘Le Tombeau de Rachmaninov’ was specially written for her by eight composers and premiered at Manchester’s Bridgewater Hall. Noriko is currently Professor of Piano at the Guildhall and a visiting Professor at the Tokyo College of Music. Noriko is a sought-after presenter, both on the radio and on television. 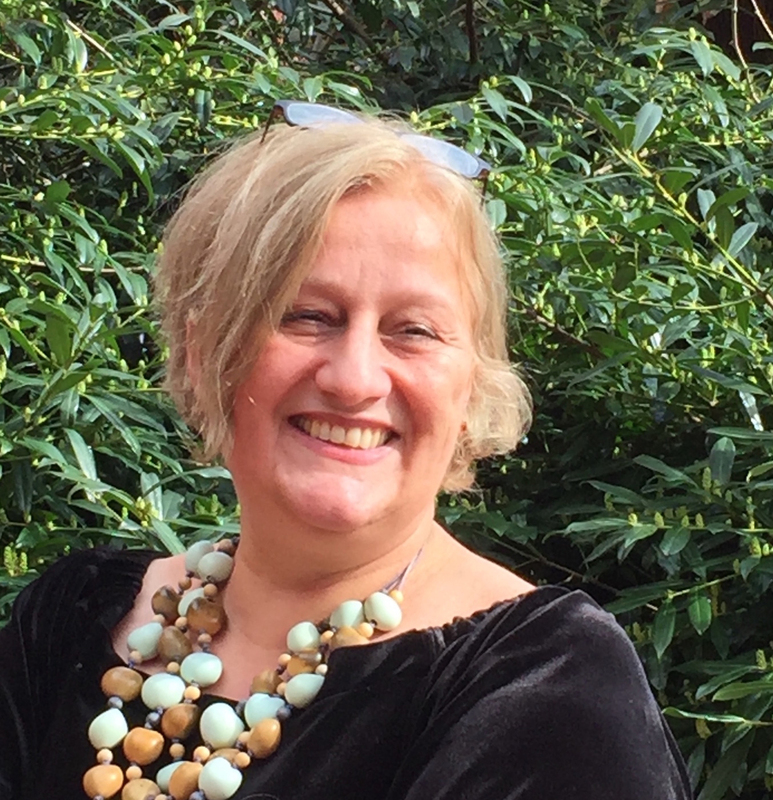 As an internationally experienced adjudicator, she regularly judges prestigious competitions such as the BBC Young Musician of the Year Competition, the Munich International Piano Competition, Honens International Piano Competition and the Scottish International Piano Competition. This year, she will Chair the Jury at Japan's 10th Hamamatsu International Piano Competition. In recent years she has used her prodigious talent to assist in major fundraising efforts following the serious Japanese earthquake of 2011 and also acts as a Cultural Ambassador for the National Autistic Society to support parents who care for autistic children. Lorna Neill, oboist, graduated from the Royal Scottish Academy of Music and Drama (currently RCS) and the Hochschule fur Music, Karlsruhe. She also studied International Relations in Strasbourg. Now in demand as a repertoire advisor to not-for-profit orchestras in London, she is also known as an educator in both music and languages. Whilst continuing her own musical and teaching career, Lorna gained international management experience working on festivals such as Berliner Festspiele and Capital of Culture Festival; managing orchestra tours for the European Union Youth Orchestra; working for the Konzertdirektion Schmid and Harrison Parrott agencies and as an arts publicist at Birdsong PR and Townhouse Arts Publicity. In 2002, she set up the independent boutique agency, Music Inter Alia, to provide young instrumentalists, ensembles and conductors with professional management towards successful careers. In 2016, she was additionally appointed as Head of Artist Sales & Senior Artist Manager for the London based agency, International Classical Artists. She now manages many outstanding musicians and conductors, including that of our own Ambassador, the violinist, Alexander Sitkovetsky.